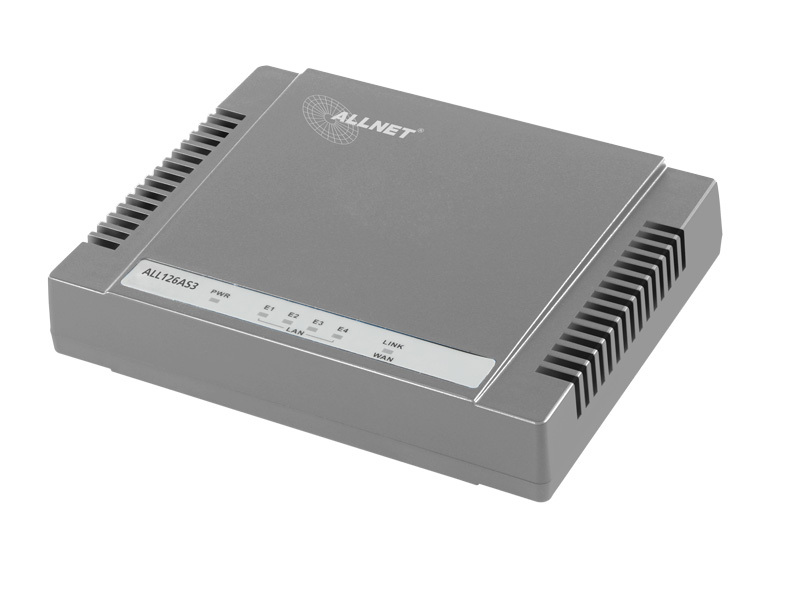 Modems are the gateways to the network and they are an important component at network topology. 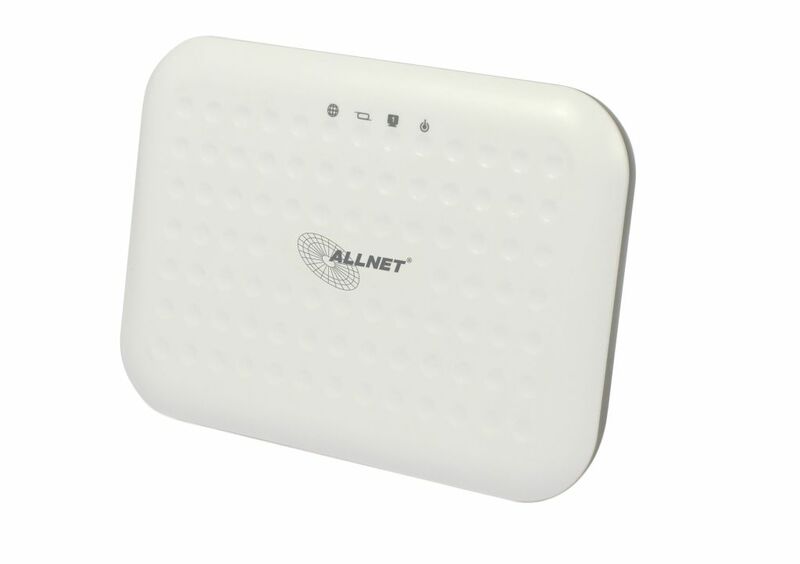 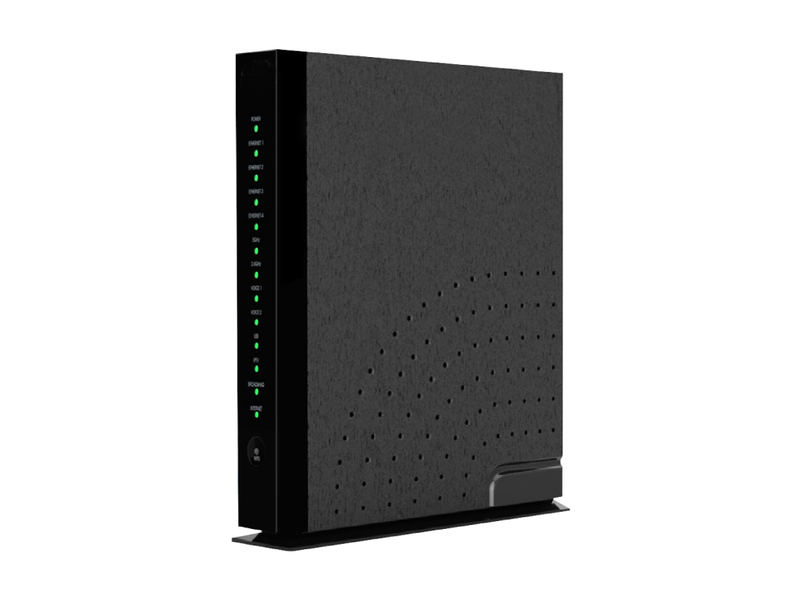 The ALLNET VDSL modems are perfect due the high speeds up to 100 mbit for companies. 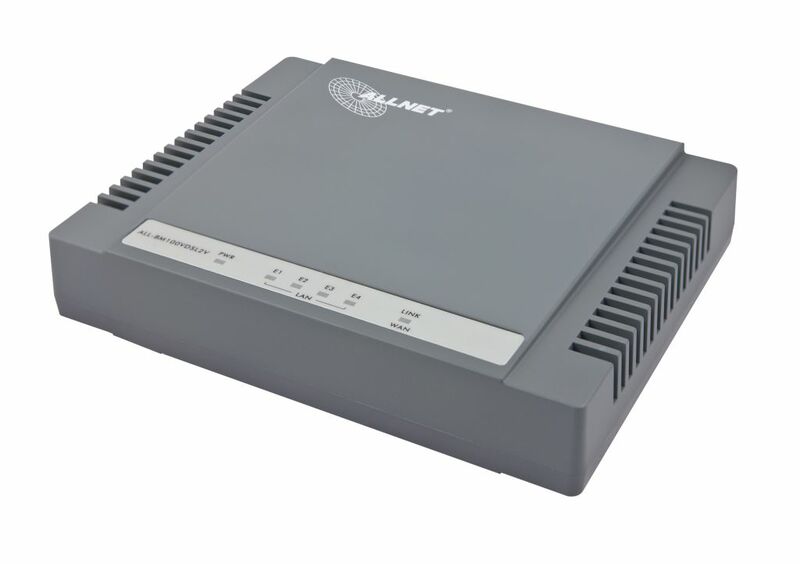 Because of the using of the existing phone wiring, a fast and simple integration is possible.